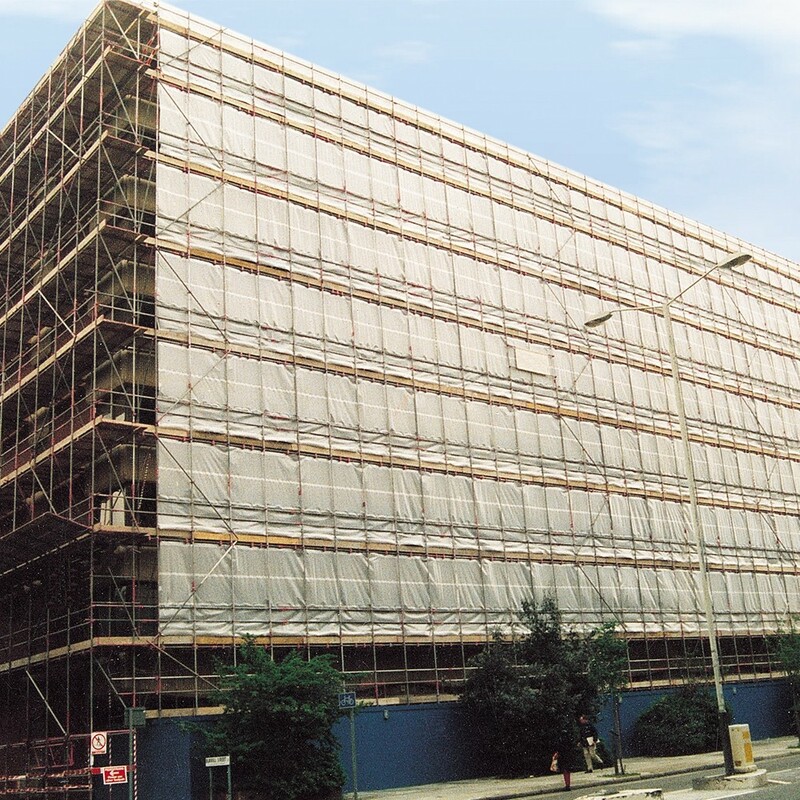 Tildenet Scaffold Sheeting is the ideal weather-proof solution for any scaffold area. It’s tried, tested and proven in the toughest of climates and is 100% waterproof and also protects against dust and debris on site. 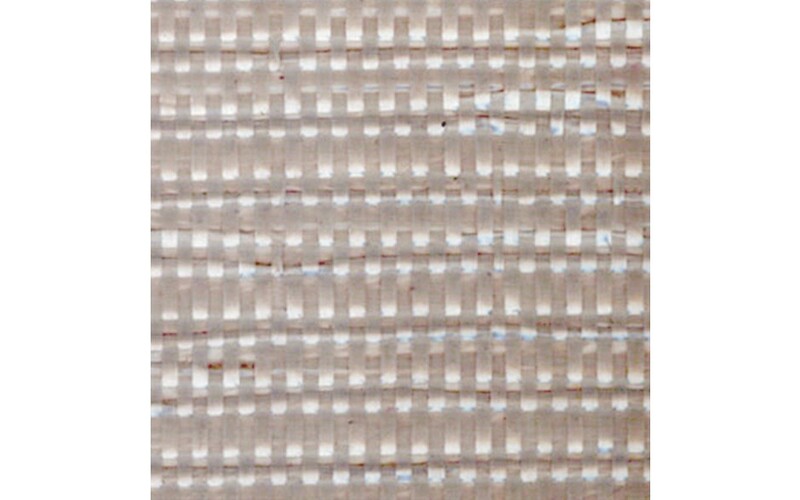 The sheeting is made from weather resistant LDPE that utilises an extremely strong polyester grid. 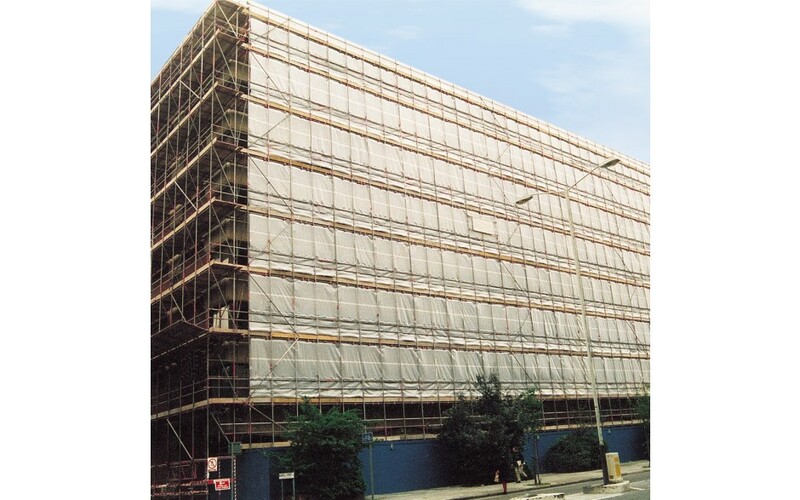 The sheeting comes with eyelets at close intervals of 10cm which makes it possible for use with any form of scaffold. Can be used indoor as well as outdoor applications.